59'-9 Elements Obstacle Course, This 2-lane obstacle course is GREAT for all ages! You can race your competitor side by side, compete for the best time, or just play on the various components. 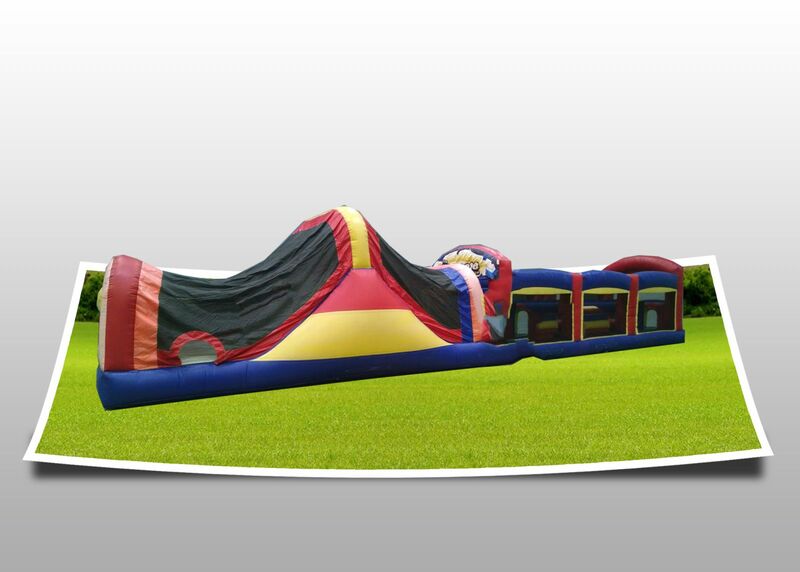 Great for team building, boot camp, or just some good ole' competitive fun. © The Inflatable Fun Co. All rights reserved.